We helped Anza design their new Platinum Precision paintbrush. Its innovative bristle shape enables high precision painting and the brush handle provides several ergonomic grip zones. 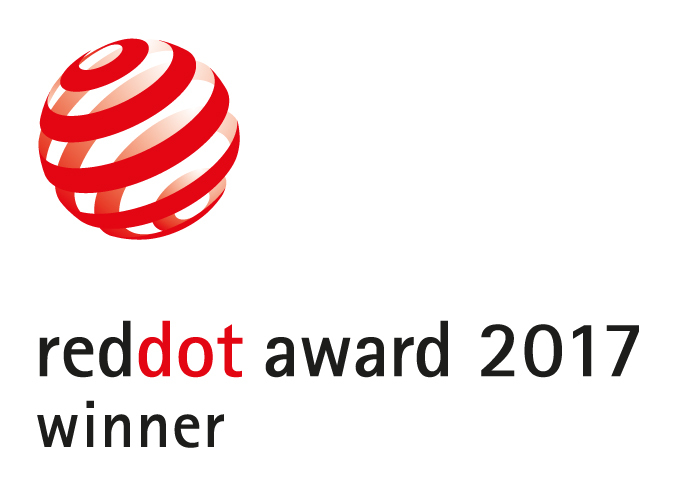 "It is very difficult to redefine a product that has been on the market for a very long time, and this product has met the challenge masterfully." Unique design. Perfect precision. Complete control. Using our 5E-Process™ we extracted insights about needs and requirements by interviewing both professional and amateur painters, studied the market and learned more about ergonomic grips. The "perfect" grip is different for different people. Users want to be able to paint without having to worry too much about stains. The grip needs to provide really high precision. 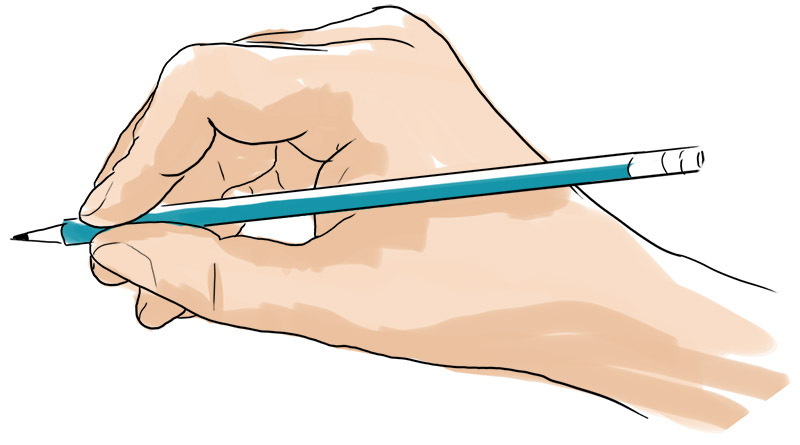 The “pen grip” provides high precision, great stability and a relaxed position for the hand. 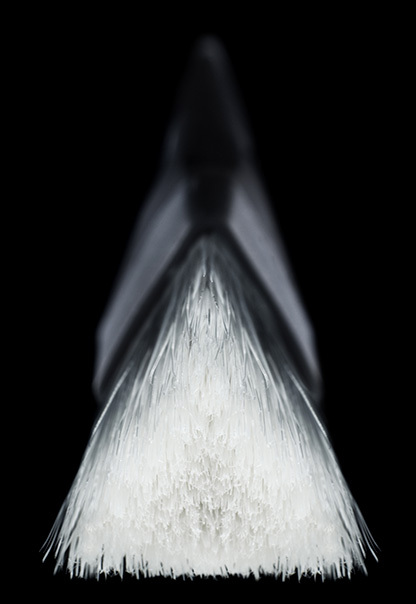 Based on our research and ergonomics studies we explored several brush shapes along the process. We ended up with a long sleek design with great balance and reach, which brings to mind classic fine-art brushes.